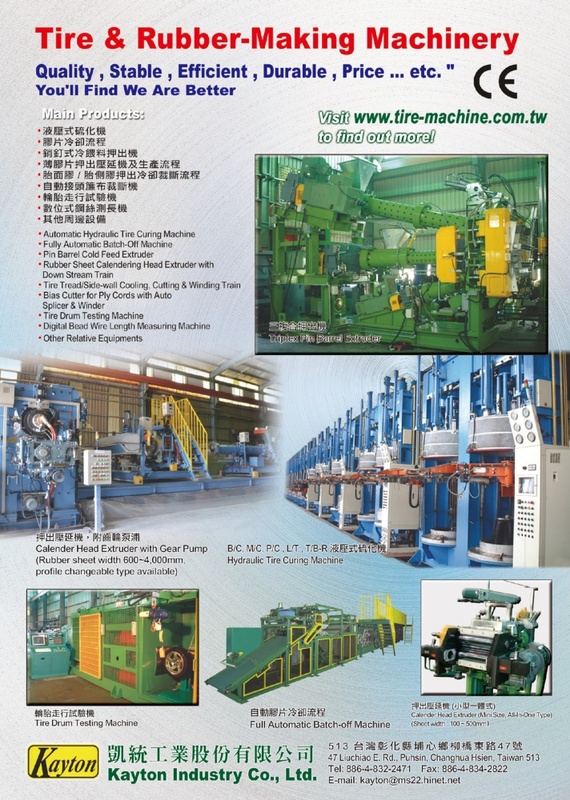 Established in 1993, we specialize in rubber processing machinery. 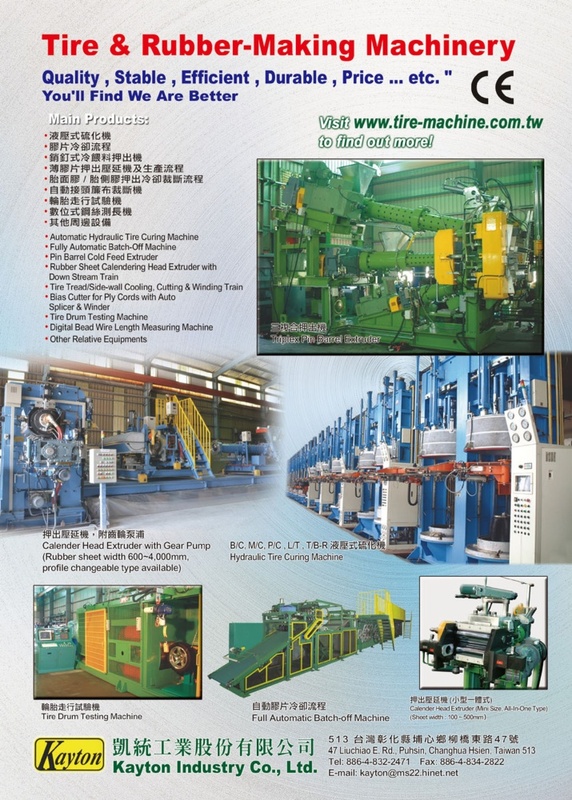 Backed by experienced staff and an efficient R&D team made up of more than 20% of our personnel, we offer wide ranging machinery and products as good as those from advanced nations. Currently, we have established solid reputation in Asian markets (including Japan) and receive long-term orders, as well as having delivered fully automatic batch-off lines to Toyo Tire North America, Inc.